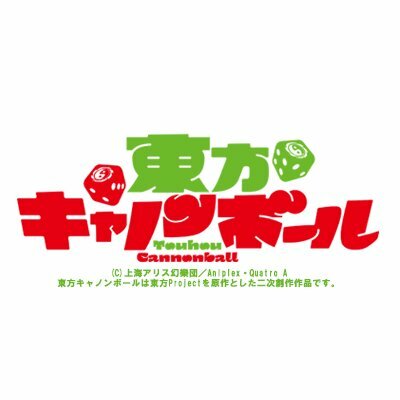 Touhou Cannonball is a virtual board game. It features Touhou Project characters including Reimu Hakurei and Marisa Kirisame. Players will be able to roll the dice in order to move across the Gensokyo-set board.